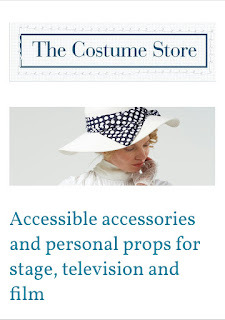 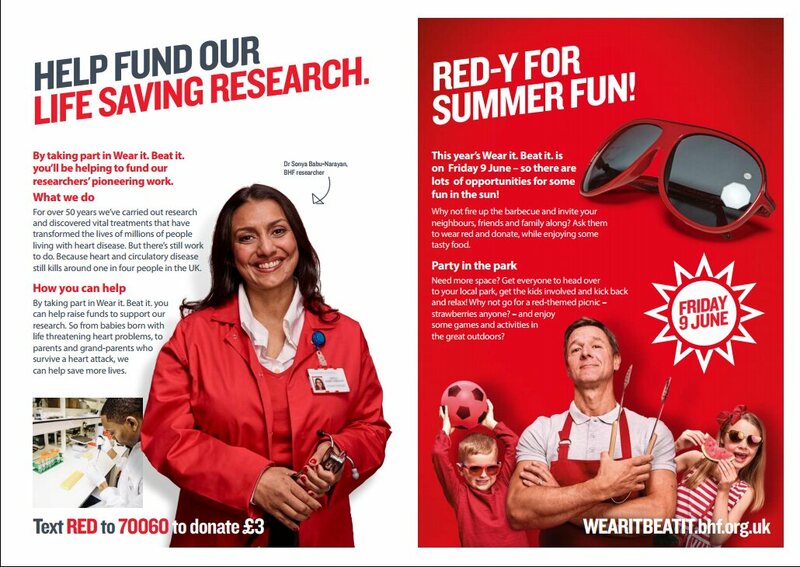 This was a two day photoshoot working with a wonderful team from Killer Creative marketing agency. 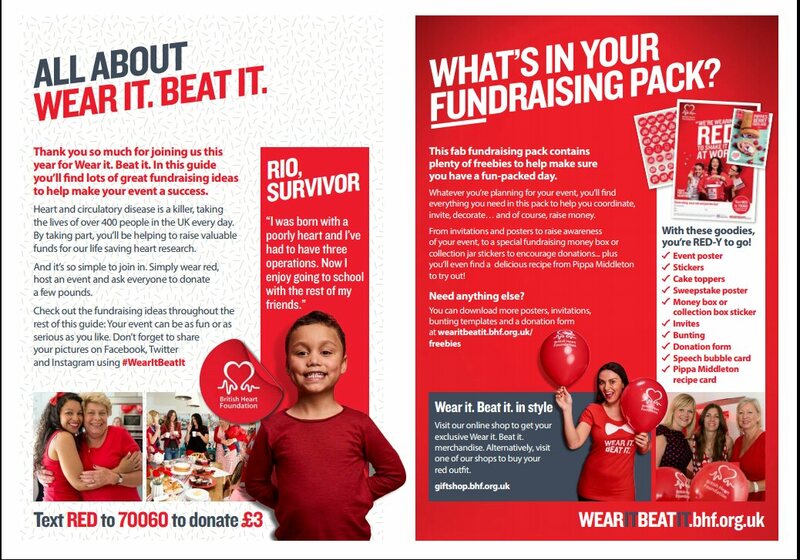 On the first day I worked with heart survivor's, consultants and surgeons which was great as I got to listen to a lot of amazing stories that people were happy to share. In fact, this is one of the favourite parts of my work - getting to hear about other people's lives and the fact that people want share with me. 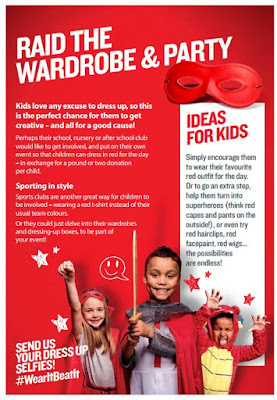 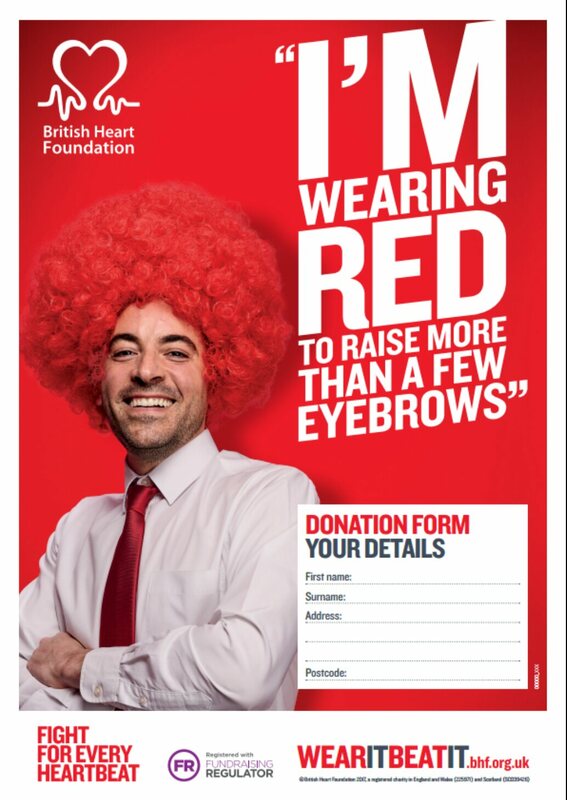 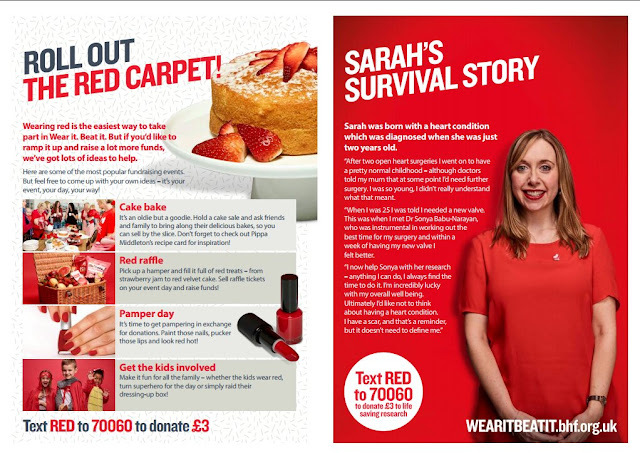 On the second day, a lot of male, female and children models arrived to have their hair and make-up done so that the British Heart Foundation had a variety of photos to share for their next big advertising campaign. 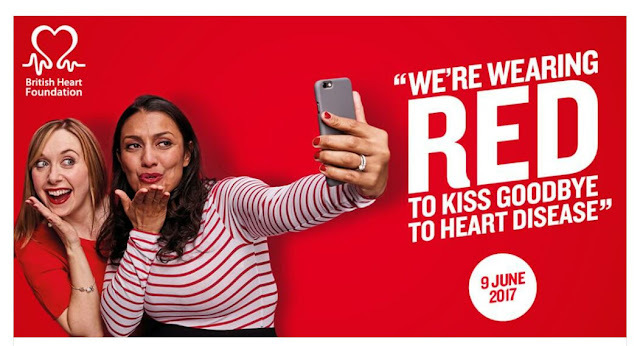 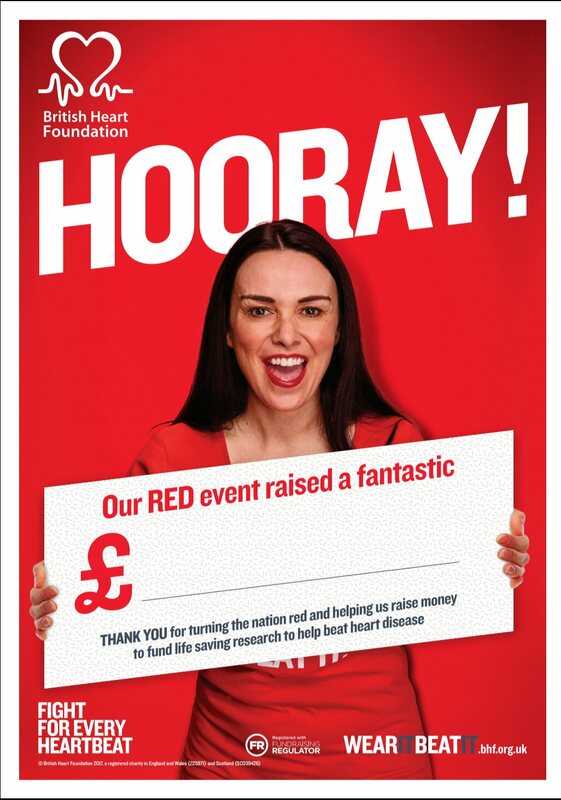 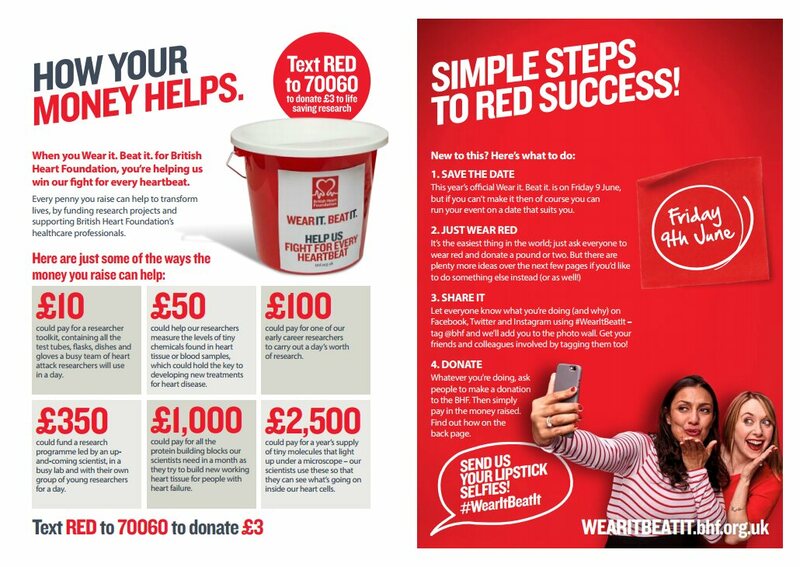 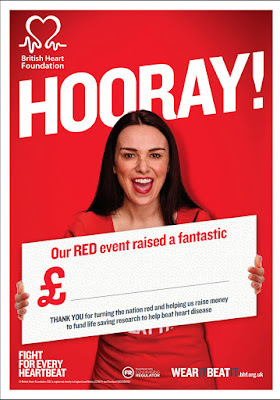 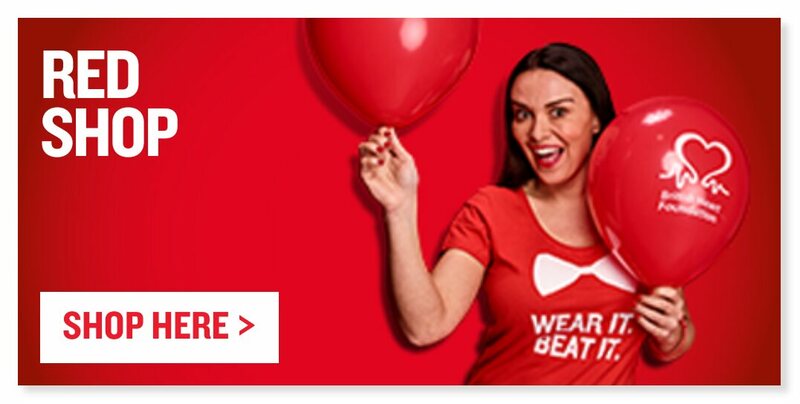 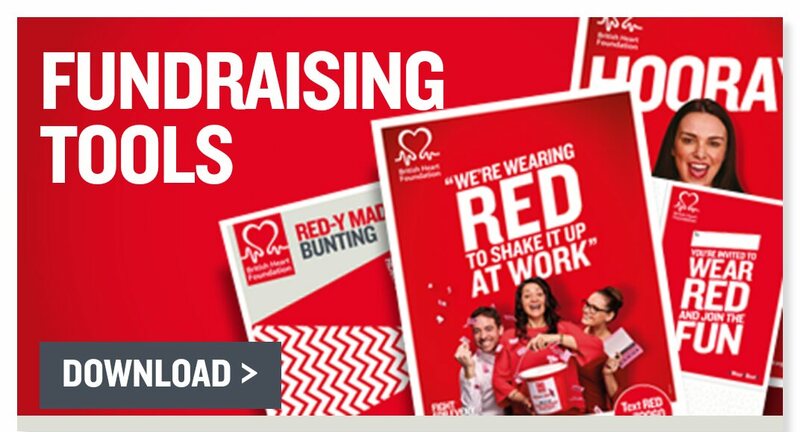 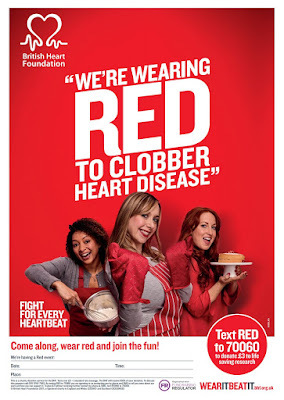 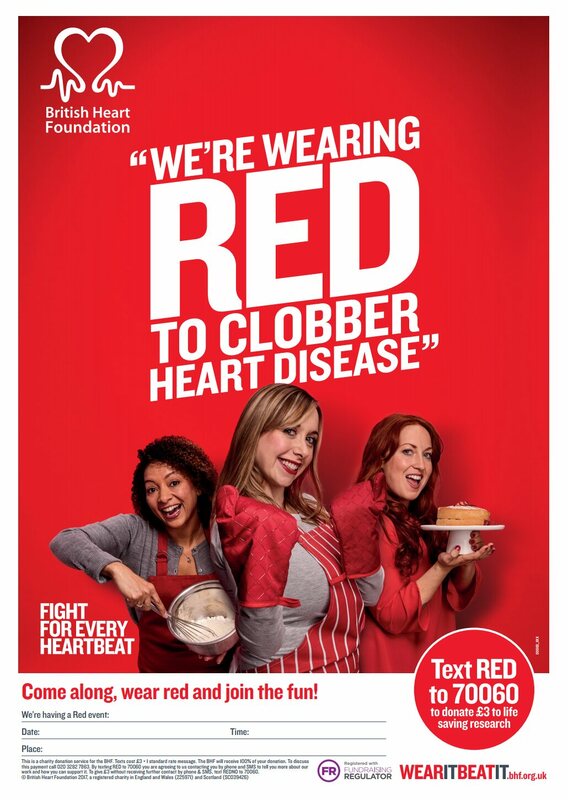 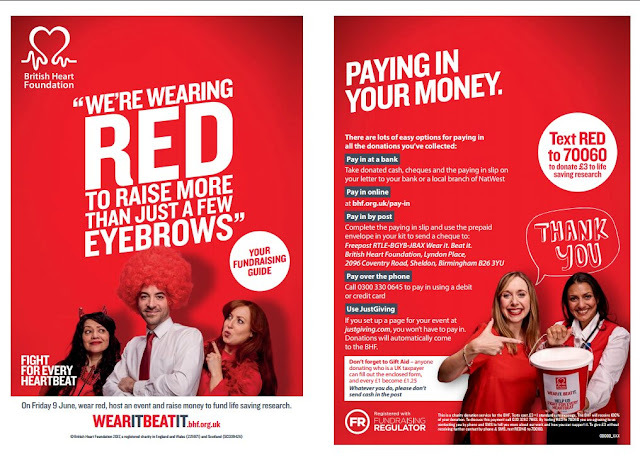 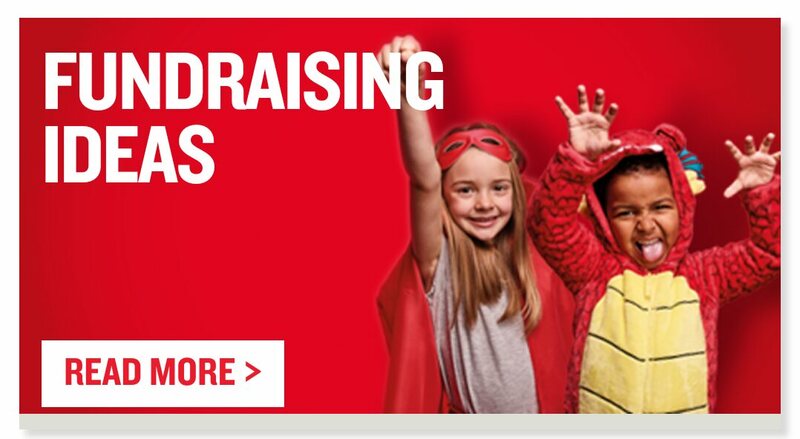 I really enjoyed being a member of the team that created photos for this campaign for the British Heart Foundation and look forward to working on the next one.